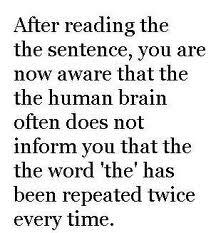 Your brain is the most self-confident of all your muscles! Is the object in the picture 2 colored? Put your finger or a pencil in the diving line of the "two colors" and let's see if you were correct. It is very awesome that color A and B are actually the same color! ...And yes those lines have also the same length! 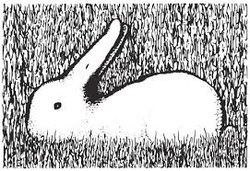 While seeing the picture move your head side to side, it will appear to move! A duck or a bunny? They are the same size! 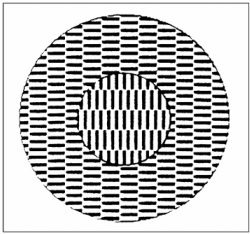 Which of the orange circles is bigger? Even though the horizontal lines do not look parallel, They Are!